Contains smaller pieces of tissue paper in a variety of colors and sizes. 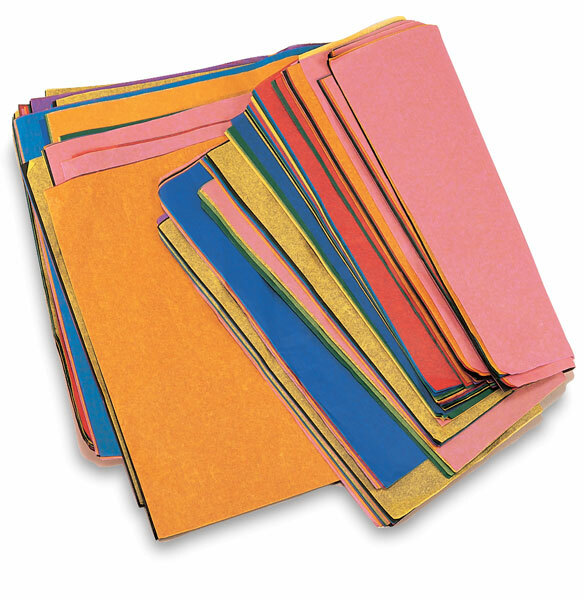 Each 1 lb (454 g) package contains a range of colors suitable for cutting and gluing. ® Pacon is a registered trademark.® Spectra is a registered trademark. ™ Art Tissue is a trademark.